Zorro is missing. 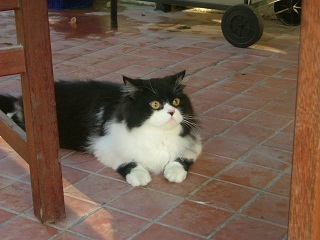 He is a black and white, long haired, neutered male cat. 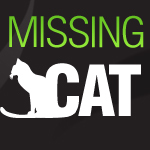 He is a very friendly and much loved family cat , missing from The Lakes (Deema 3) since Saturday afternoon (4th February) . Please let us know if you have any information on his whereabouts.